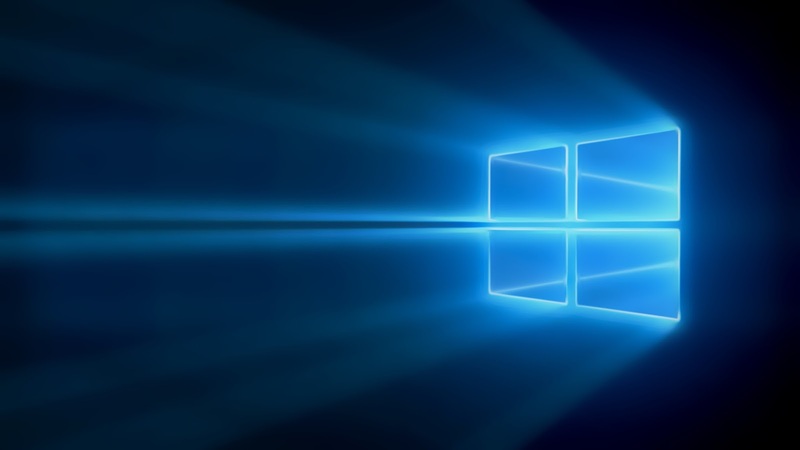 Microsoft yesterday made an announcement regarding the roll out of Lumia Denim update in China to a number of devices including Lumia 520 and others. Now, reports are coming that it is the time for Indian users to join in.The update is currently being rolled out to the Lumia 520 and Lumia 525 in the country. If you didn't get the OTA update, we suggest you to manually check for updates. 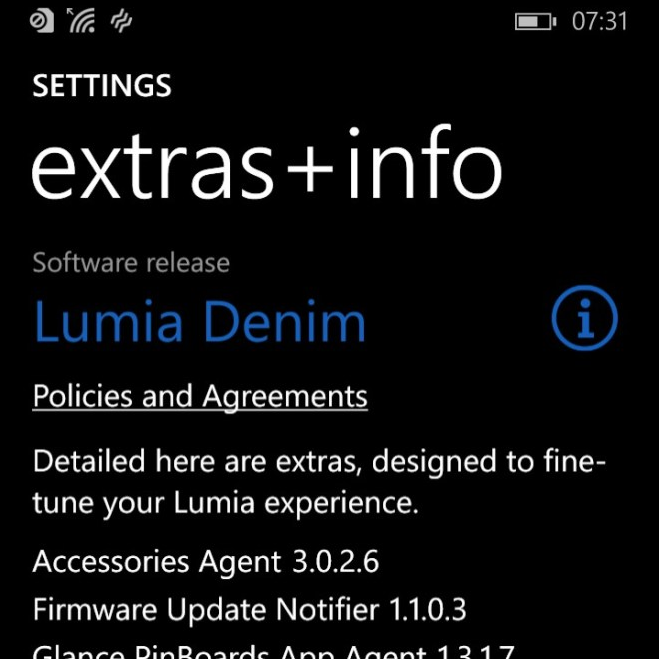 If you're not sure as to how to proceed, follow along with Microsoft's video for how to update to Lumia Denim. Microsoft's support site still lists the latest available firmware as Cyan, so it is likely that the update is just starting to roll out. Lumia Denim is expected to bring the new Lumia Camera update with Rich Capture, 4K video recording,'Hey Cortana' with passive voice, and more.